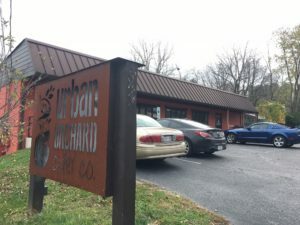 West Asheville’s Urban Orchard Cider Co. has announced it plans to open a second location on the South Slope that will allow it to more than double its production capabilities and open a second tasting room. 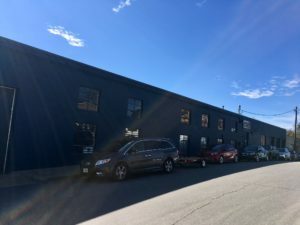 Urban Orchard’s new location is the big warehouse on Buxton Avenue, which has been home to Eagle’s Nest Outfitters. 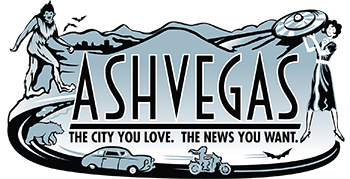 The location is the heart of Asheville’s South Slope, which has seen massive growth over the past six years or so, with the construction and opening of several other craft breweries, new restaurants and new condo/apartment projects. The Buxton Avenue spot positions Urban Orchard as neighbors on the same street with the popular Green Man Brewing, which opened a major expansion of its own a couple of years ago on Buxton, and French Broad Chocolate Lounge, which is currently expanding its own presence on Buxton. Urban Orchard, a family owned business that sources apples from Henderson County, opened in 2013 along Haywood Road in a section of the thoroughfare known as East-West Asheville near a right-angle turn known as Beechum’s Curve. That location in just the past couple of years has been a hot spot of development, with a new brewery, a new cafe and new restaurants opening there. New residential construction is planned there, as well. Thom Miller co-owns Urban Orchard with his daughter, Josie Mielke. According to a press release, construction will begin immediately on the new 17,500-square-foot space, with Urban Orchard planning to begin downtown production of its cider in February. The projected soft opening of the Buxton tasting room is spring, 2018. The new location will also include a full kitchen that will be leased to a restaurant operator. Details on that arrangement haven’t yet been finalized, according to a news release. 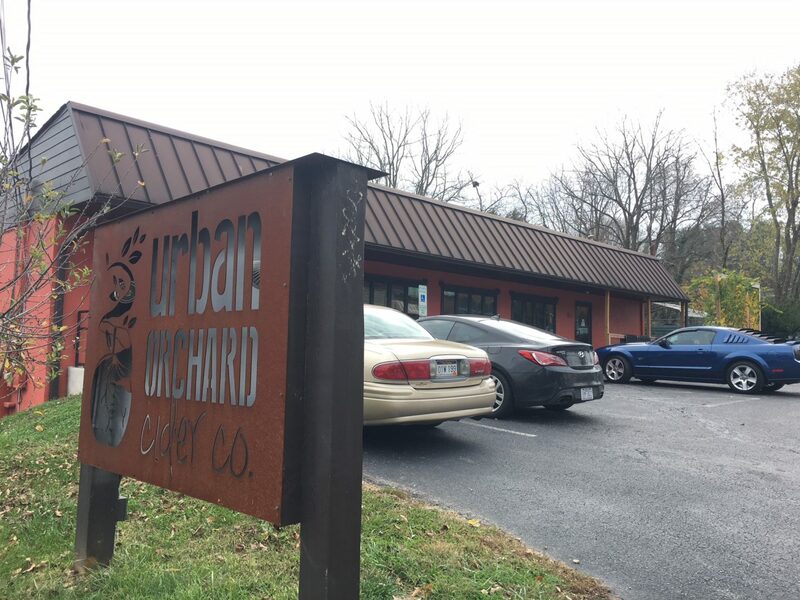 Urban Orchard’s West Asheville tasting room and production facility will remain open. It has 4,000 square feet of space there, with an additional 2,500 square feet of off-site cellaring space. Urban Orchard plans to increase production of its ciders from 30,000 gallons in 2017 to 75,000 gallons next year in phased growth. The second phase of growth in the new space will take production to 120,000 gallons per year, according to a press release, making Urban Orchard Cider Co. the largest craft cider producer in Asheville. Noble Cider, which opened in 2012, makes its cider out of a production facility in Fletcher, as well as its tasting room and production facility located along Leicester Highway in West Asheville. That tasting room and production location opened about two years ago. Eno is currently renovating the old GE building(formerly Pepsi building) towards the end of Sweeten Creek Industrial Park. I couldn’t find an article but work just down the street from the building which has had a sign since early summer! So what’s happening to ENO… are they moving?